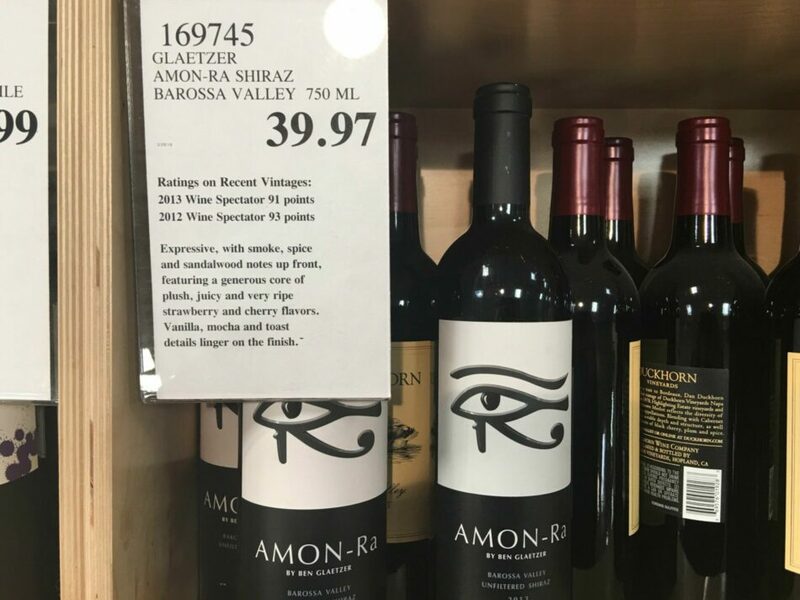 This wine sells for $80-100 elsewhere making this a great deal. Expressive, with smoke, spice, and sandalwood notes up front, featuring a generous core of plush, juicy, and very ripe strawberry and cherry flavors. Vanilla, mocha and toast details linger on the finish.